Pastor Kris was born into a Christian family in Chiang Mai, Thailand. She was the third generation. Her grandparents became Christians through the works of Presbyterian missionaries. Her mother was her Sunday school teacher and her father was an elder and a lay preacher. She has one brother and one sister. They and their families live in Chiang Mai. Pastor Kris went to McGilvary Theological Seminary at Payap University in Chiang Mai and earned Master of Divinity degree. Pastor Kris was a pastor in a village church in Thailand for five years. 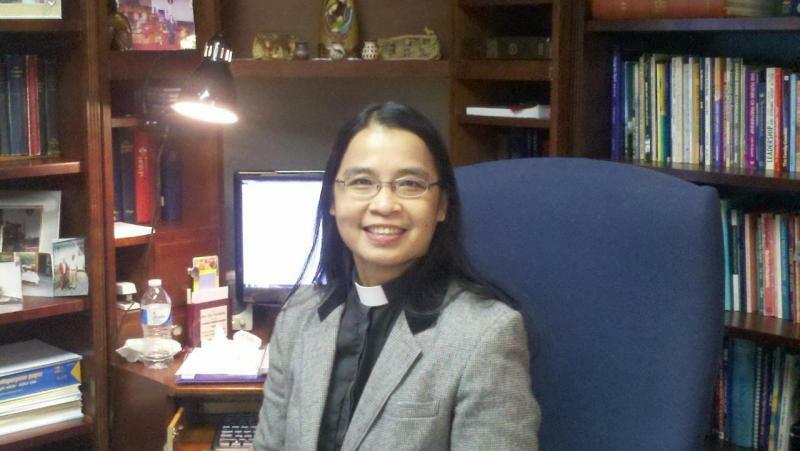 During her work there, she traveled for more pastoral experiences and continuing education in Korea, Taiwan, and Pakistan. Pastor Kris came to the USA in 1988 to study at Austin Presbyterian Theological Seminary in Austin, Texas, and received Master of Theology degree. Then she was a pastor in the Presbytery of Scioto Valley, Ohio for twelve years. Pastor Kris received a doctorate degree in Doctor of Ministry from McCormick Theological Seminary in Chicago in 1995. While serving in Ohio, Pastor Kris organized and led mission trips of the presbytery to Thailand. She also went on a Reformation Study Tour to Germany, Czech Republic, and Switzerland. Besides her pastoral care at church, she served as a volunteer chaplain at a local hospital in Ohio for almost twelve years. Pastor Kris came to Pennsylvania in 2002 and was a pastor at the Duncannon Presbyterian Church for ten years. Pastor Kris started her pastoral ministry here at Cedar Grove Presbyterian Church in East Earl on January 16, 2012. Pastor Kris loves music and enjoys singing and playing guitar. Pastor Kris has skills in communication and drama. She resides in New Holland. 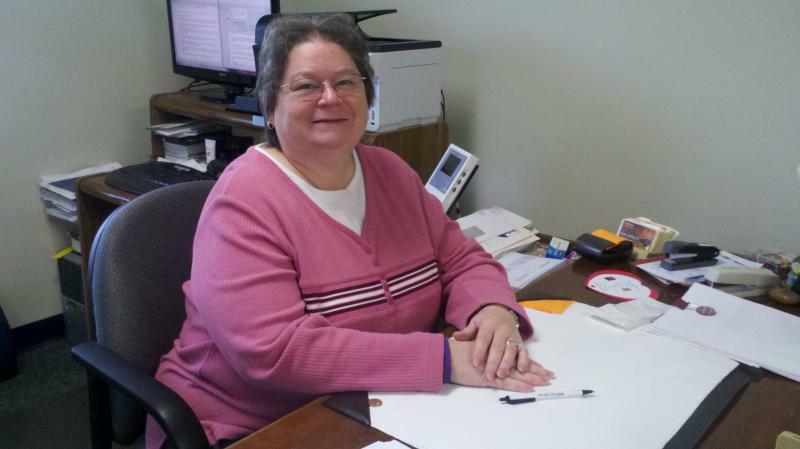 Geraldine "Gerry" Flexer has been our Administrative Assistant since July of 1989. She resides in Narvon with her husband John. Gerry and John have 2 sons, 3 granddaughters and a grandson. Gerry enjoys spending time with her family, reading and computers. Copyright 2012 Cedar Grove Presbyterian Church. All rights reserved.